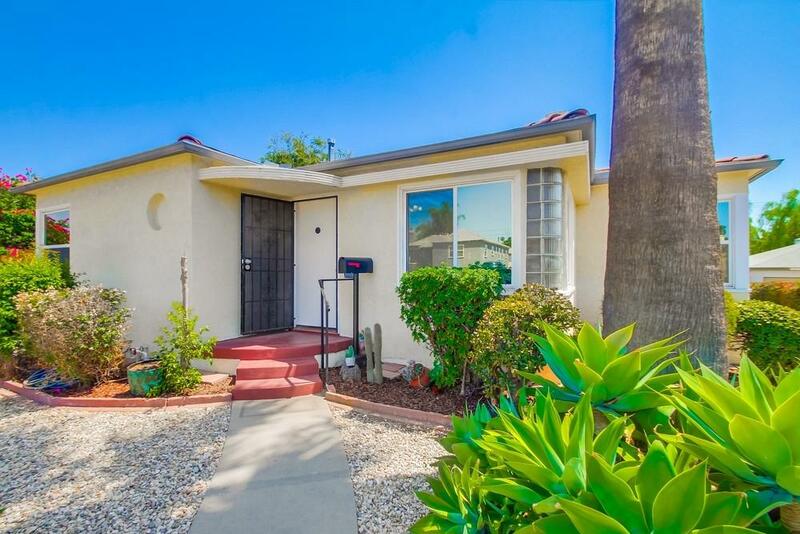 Great opportunity in El Cerrito located on a quaint and desirable street. This stylish home sits on a large elevated lot with no neighbors behind, offering beautiful spanning views! 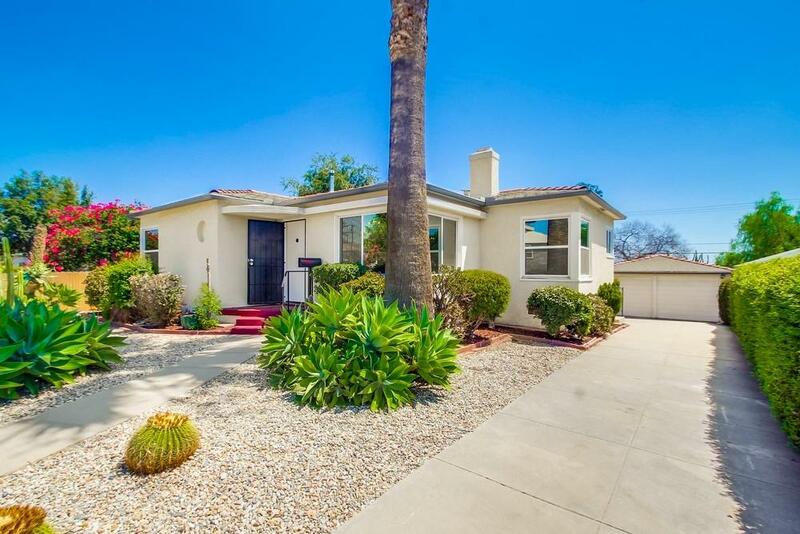 Plenty of original character featuring hardwood flooring, curved walls w/ built-ins, fresh interior paint, fireplace, upgraded electrical, dual-pane windows, indoor laundry, 2-car detached garage w/ extended driveway. Spacious backyard living area allows for great indoor/outdoor flow highlighted by mature succulents and trees. 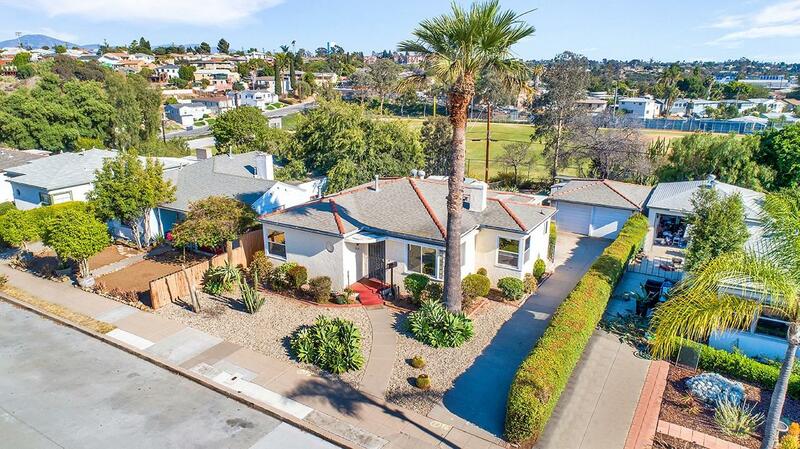 El Cerrito neighborhood, located between Rolando and Talmadge, is an amazing area that features great walkability to local cafes, restaurants, salons, shopping centers, SDSU Campus and more. 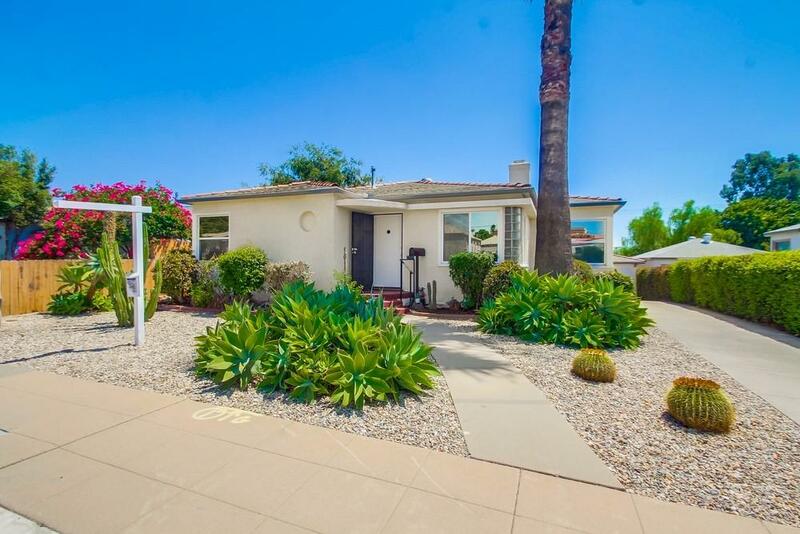 Enjoy privacy a wonderful layout and great mature landscaping with this charming home.